In Bloom has been put out to pasture. 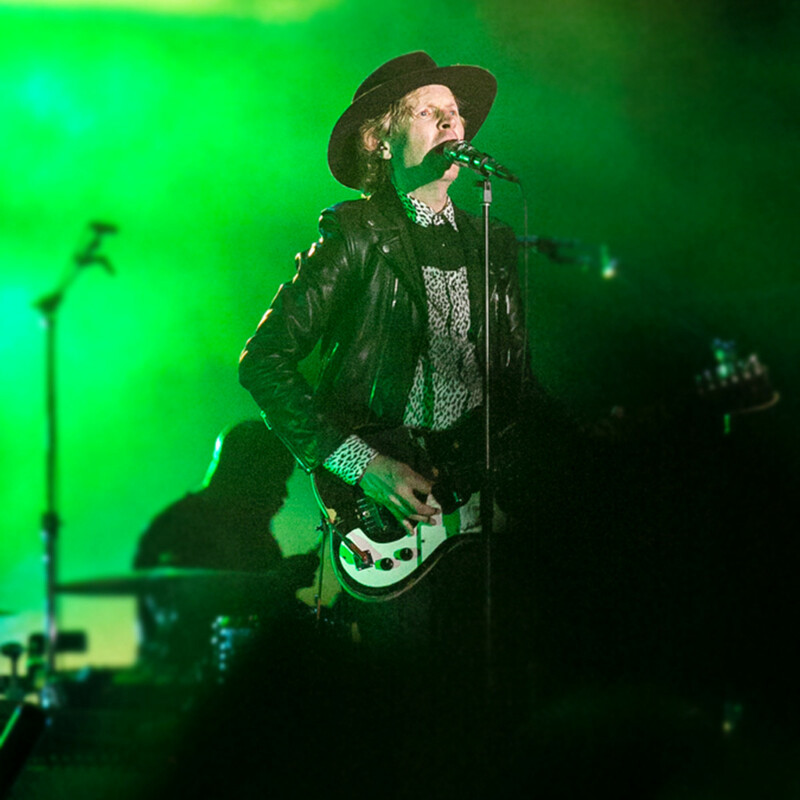 The Houston music scene took a bit hit on January 14 when organizers for last year's well-received In Bloom Music Festival called it quits on any future installment. A statement on the festival's website read: "In Bloom Music Festival will not return. 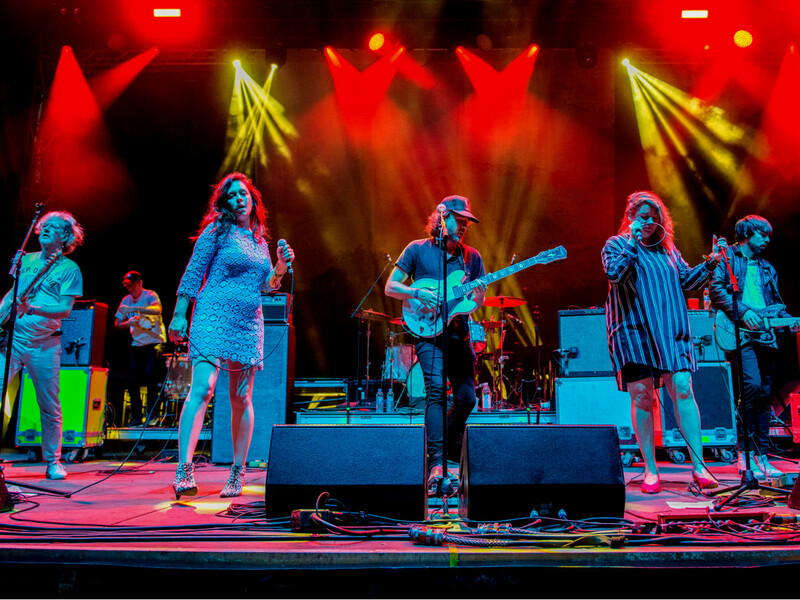 We would like to thank all of the fans who attended and celebrated great music at In Bloom and FPSF over the past several years." 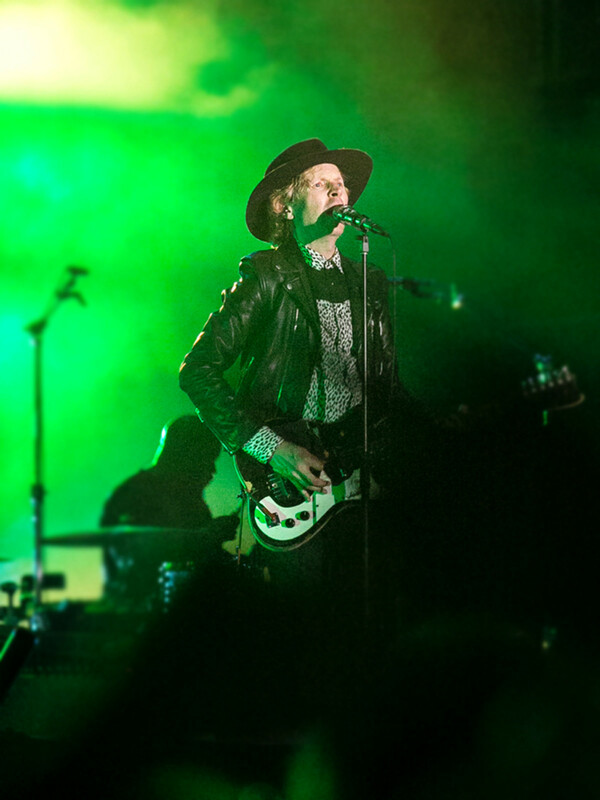 Free Press Summer Fest, later known as FPSF, started in 2009 and is the previous incarnation of In Bloom. The event slowly gained steam, drawing successively bigger crowds each year, achieving its first sell out in 2013. That year, however, weather started to wreak havoc on the summer event with heavy rains forcing the rescheduling of several acts. In 2015, organizers were forced to move it to NRG Park due to flooding along its regular location on Allen Parkway in Eleanor Tinsley Park. It had to be moved back to NRG Park in 2016 due to lightning. In 2017, another bout of lightning storms forced organizers to cancel a large portion of the weekend. The lesson being, don't hold a music festival in Houston during the summer months. At least, that seemed to be the reasoning behind In Bloom's re-brand and late-March date in 2018. When it did happen, it drew some big name talent, including Beck, Queens of the Stone Age, Incubus, and Martin Garrix as headliners, with a decent amount of rising stars, older favorites, and even a good amount of local acts. CultureMap gave the event a favorable review. The actual reasons for the final curtain call on In Bloom are not clear, as organizers have not responded to requests for comment. But signs point to the bad run of luck with the weather in previous years, and an inability to stand out from the glut of other festivals across the country during a time when smaller ventures are being bypassed for the more mainstream major attractions such as Coachella and Austin City Limits Festival, just up Highway 290. In Bloom is the second major Bayou City festival to shutter in the last year. Multi-media art and music fest Day for Night ended unceremoniously after two women accused founder Omar Afra of sexual assault. The move apparently left creditors owed hundreds of thousands of dollars. 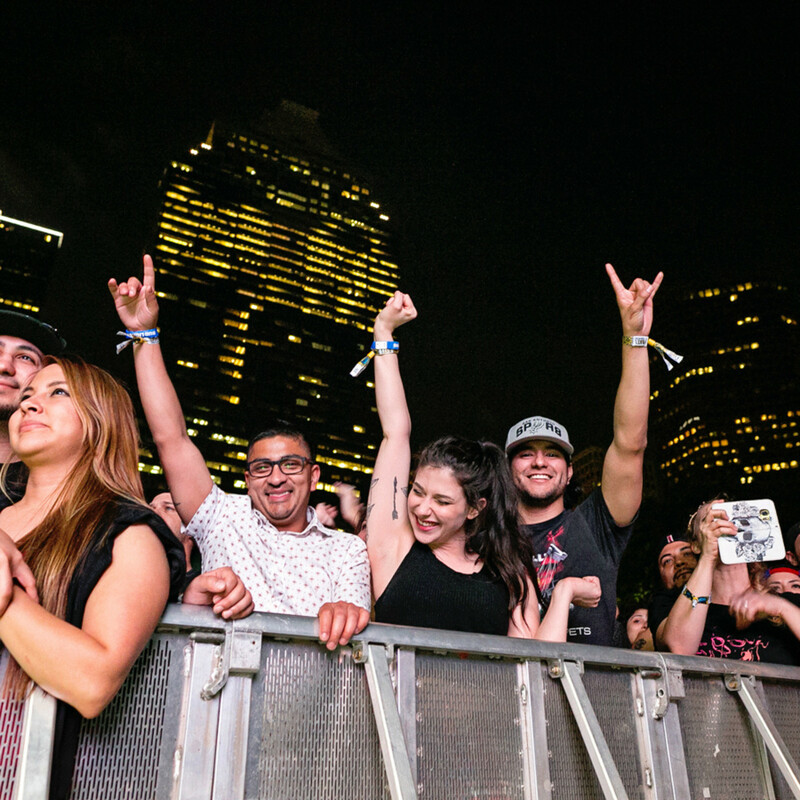 Day for Night put Houston on the map for a brief but exciting moment as a music destination, attracting some of the most revered acts in the world over its three-year run and garnering international attention for it's expertly curated lineup. 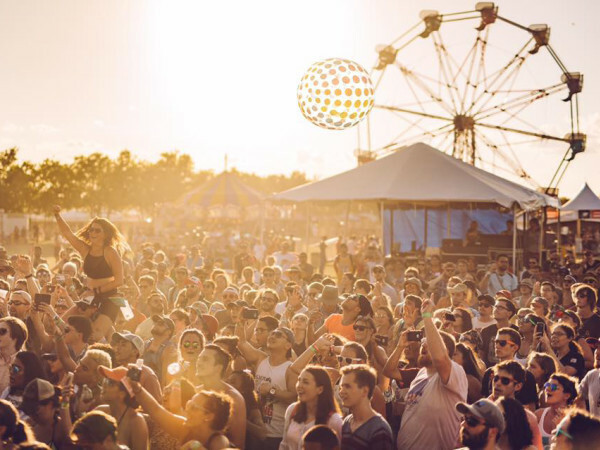 The fact is, successfully running a profitable music festival has become increasingly harder. 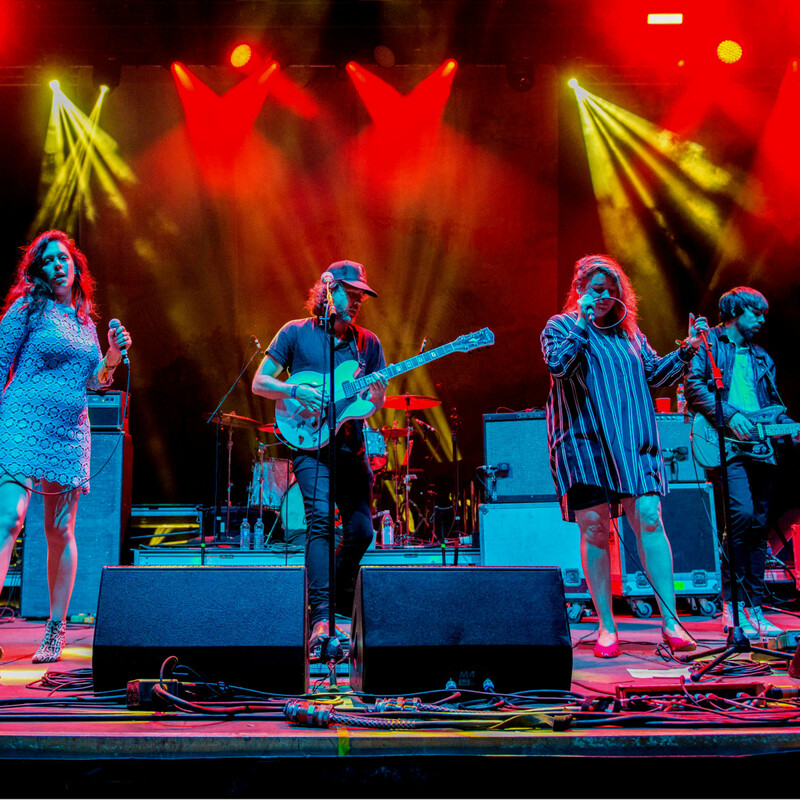 Countless festivals popped up over the U.S. in the last decade and the over-saturation has seemed to have finally caught up to many, including Houston, leaving it without a major alternative music anchor. Country-centric RodeoHouston and trap star Travis Scott's hip-hop-focused AstroWorld Festival are the only two major music gatherings left in the city. No doubt the dissolution of In Bloom will leave a massive hole in the music scene and will be a major loss for the city from an economic standpoint. 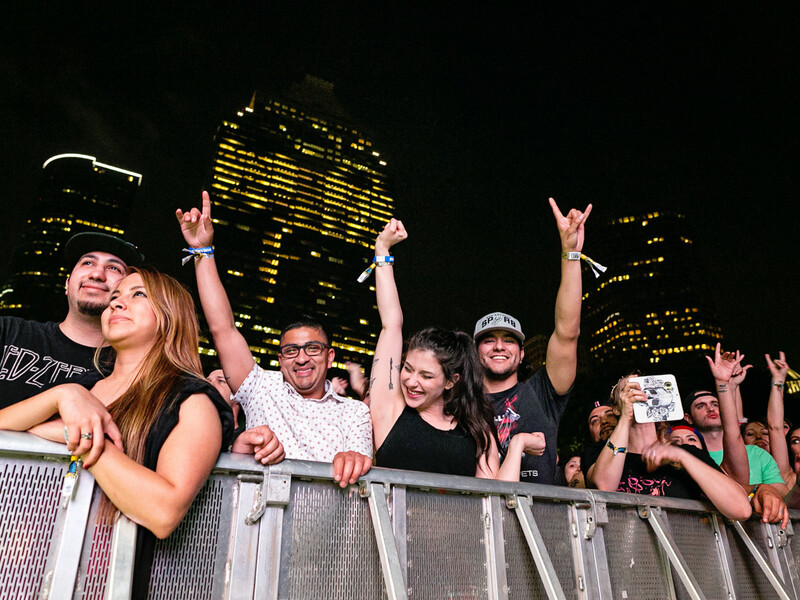 Anyone who remembers what the Houston music landscape was like before Free Press Summer Fest will cringe at the idea it could slide back to darker times. Let's hope that's not the case.